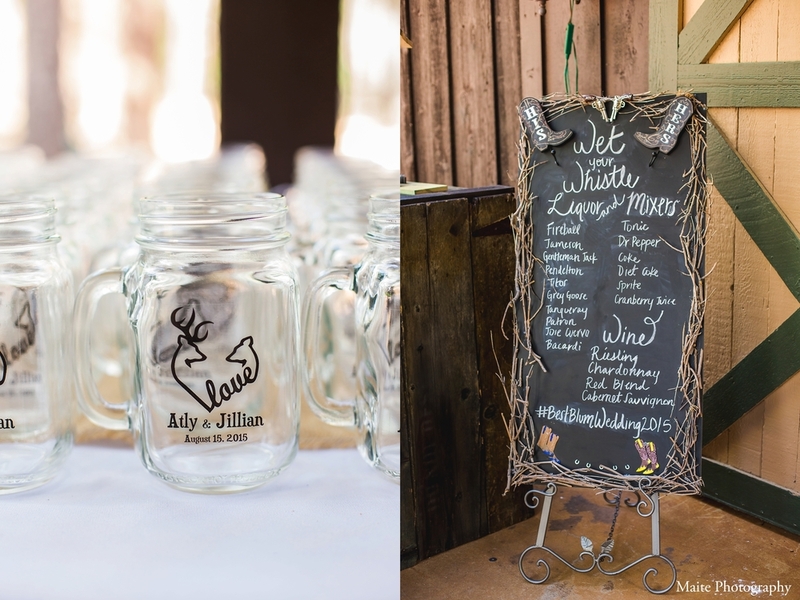 Meet Jillian and Atly! 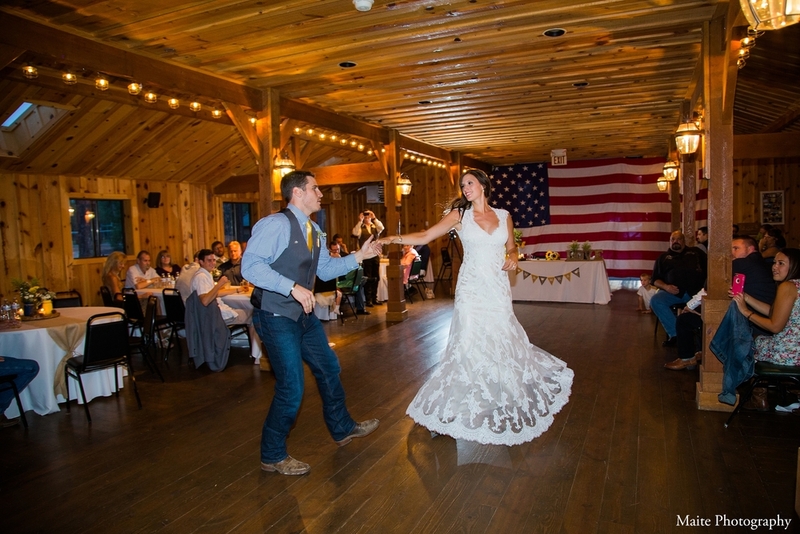 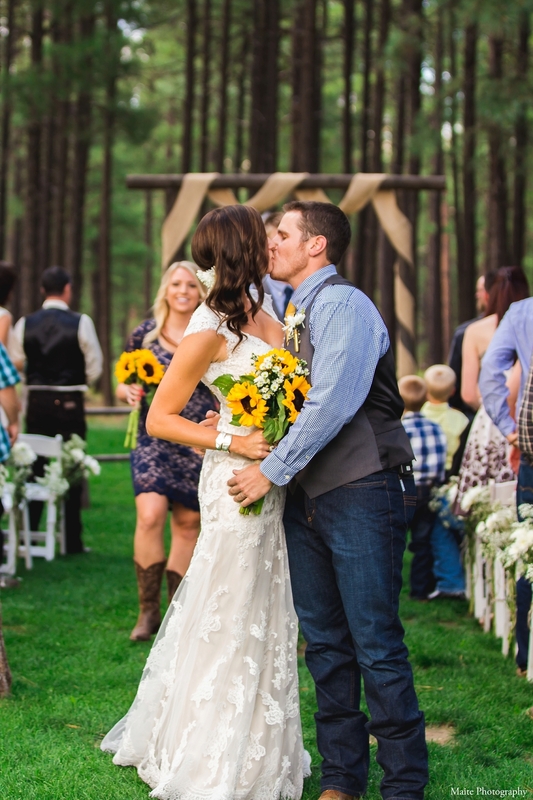 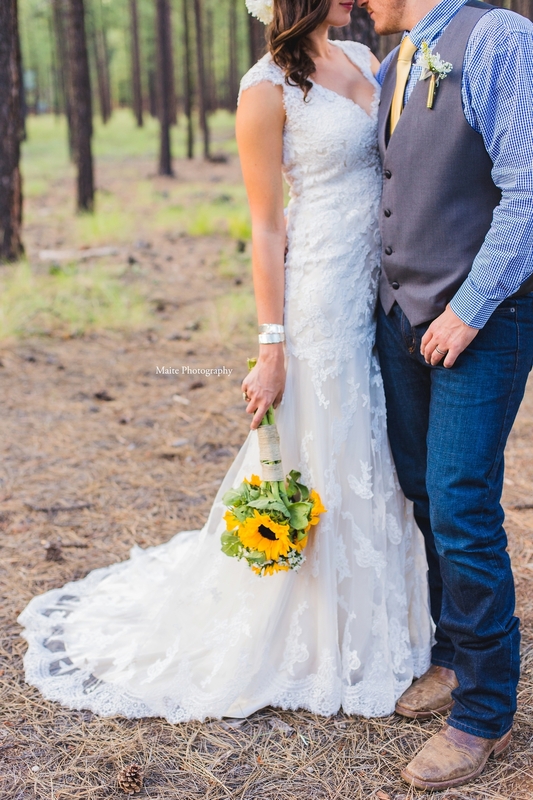 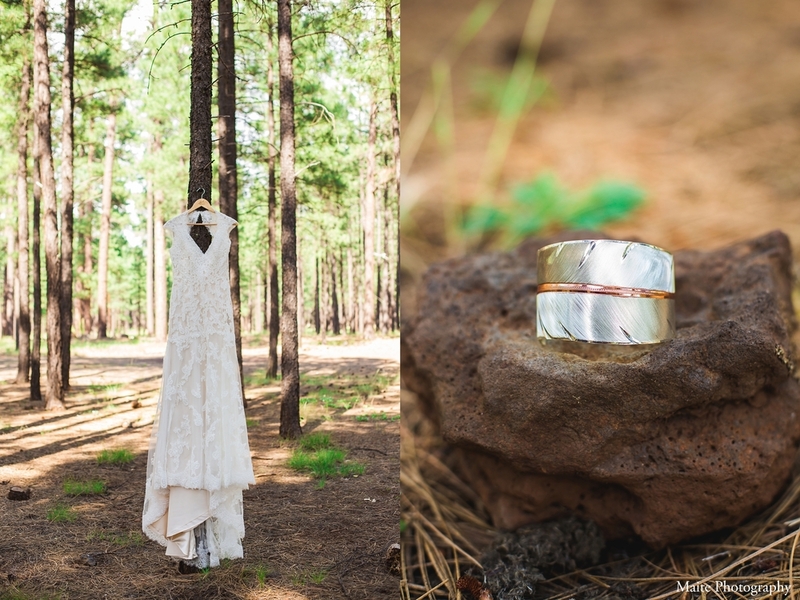 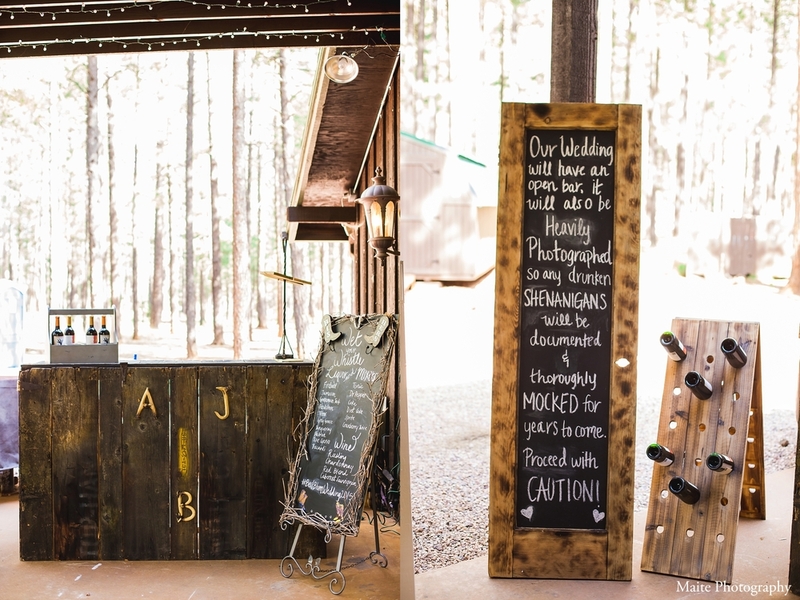 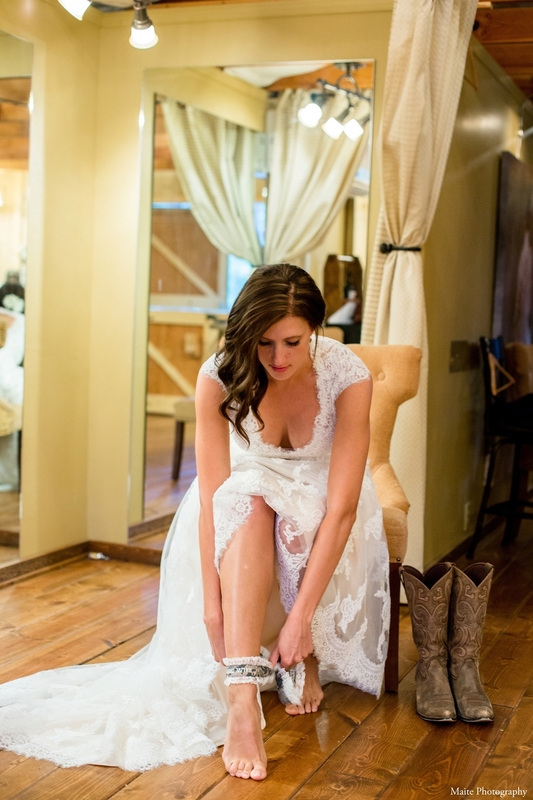 They had a gorgeous destination wedding up in Pinetop, AZ. 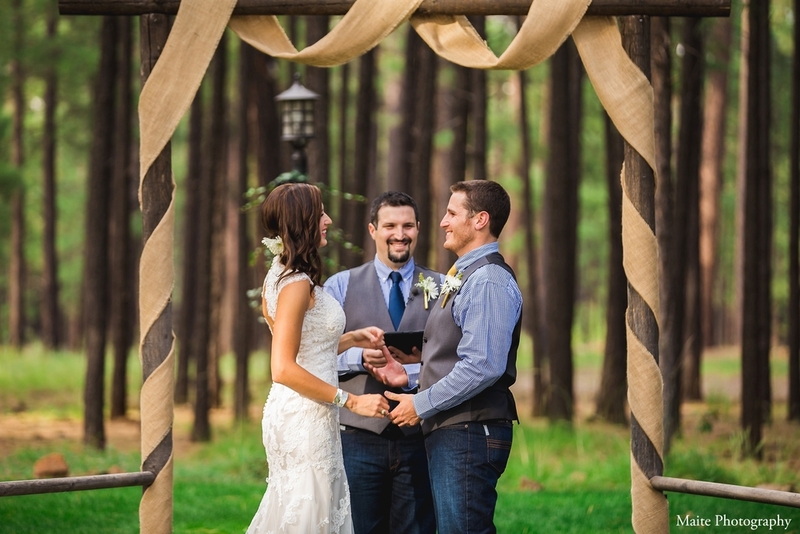 Their wedding was at the beautiful Gathering Place and the weather couldnt have been better! 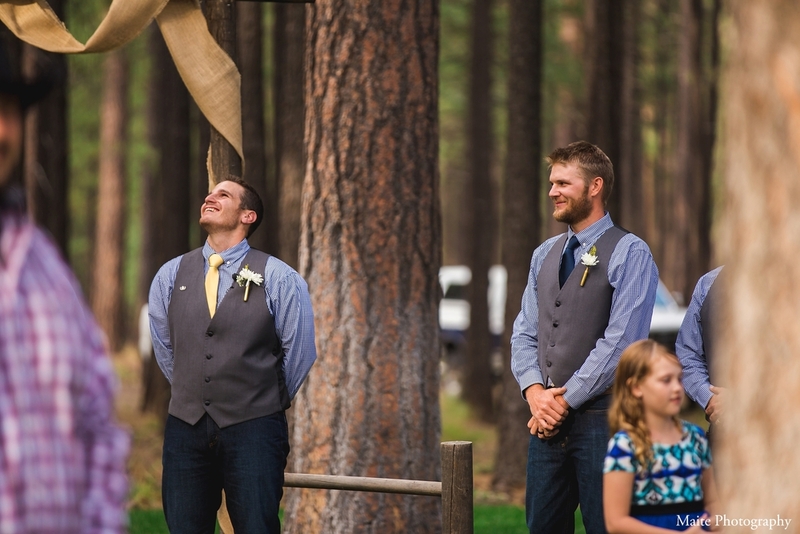 Their love for one another was evident and every detail was perfect :) Reminisce in their love story!